Tags: Australia, Crown Casino, Nadim Ismail. The 55-year-old man, now identified to be Nadim Ismail, appeared in court Thursday charged with making threats to kill, making false reports to police, and making false statements. 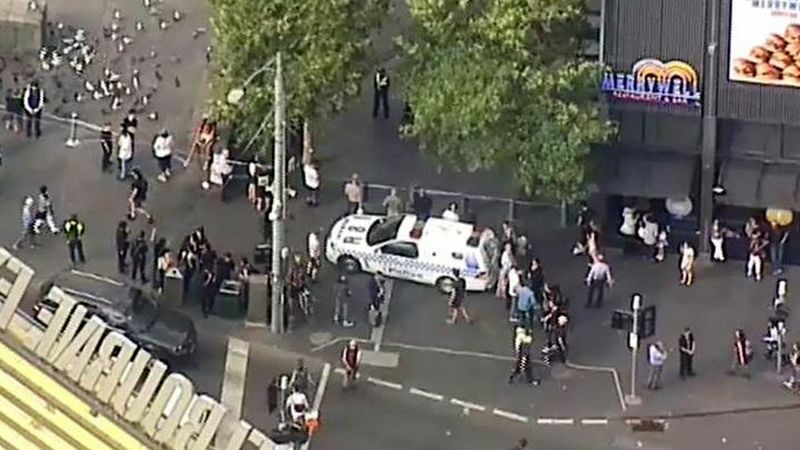 The first floor of Crown Casino was immediately evacuated Wednesday afternoon after police received reports regarding a man wearing a backpack has been acting suspiciously. The Melbourne Magistrates' Court heard Ismail, who has a Pakistani heritage, became agitated when asked by a casino employee not to leave his bag unattended. The court also heard that when Ismail was approached by security guards, he said he was a "Pakistani terrorist". Casino employees were also concerned about a ‘green plasticine substance' seen inside Ismail's bag, which was later revealed to be just a package of tobacco. According to police prosecutor Detective Senior Constable Liam Comrie, right after he was arrested, Ismail told the security guard he's going to return to the casino and kill the manager who kicked him out. Ismail arrived in Australia last month on a student visa, with the hopes of finding a good job but unfortunately he has been living on the streets since. 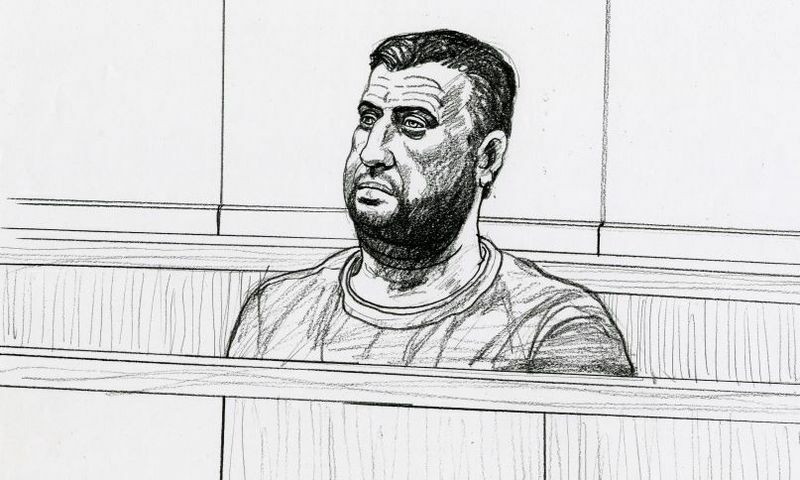 Magistrate Simon Zebrowski said that Ismail had a drinking problem and was unlikely to be a terrorist, "He's not a terrorist - he's a bloke who has had a few drinks. He's a bloke from another country, who can't speak English... [who has] made inflammatory and stupid comments." Ismail's visa has now been cancelled. He will then be held in a secure immigration facility until he returns to court in March. 4 comments for "Crown Casino backpack man told Security he was a Terrorist after ‘a few drinks''"
Finally so it was a false alarm with the so-called terrorist. It remains to investigate the threat of death over that manager and the fact that he said he is a Pakistani terrorist. I do not understand why the law does not send this man back to Pakistan. I would expel him immediately from Australia for a threat. These refugees who threaten to die must not live in civilized countries.